Brazilian Jiu Jitsu Classes with Black Belt Pat King in Northridge, Porter Ranch, Chatsworth, Tarzana and surrounding areas. Sign up for our newsletter to stay in the know with class schedule changes, new class additions, guest seminars and other events. What is the age limit for the kid's program? 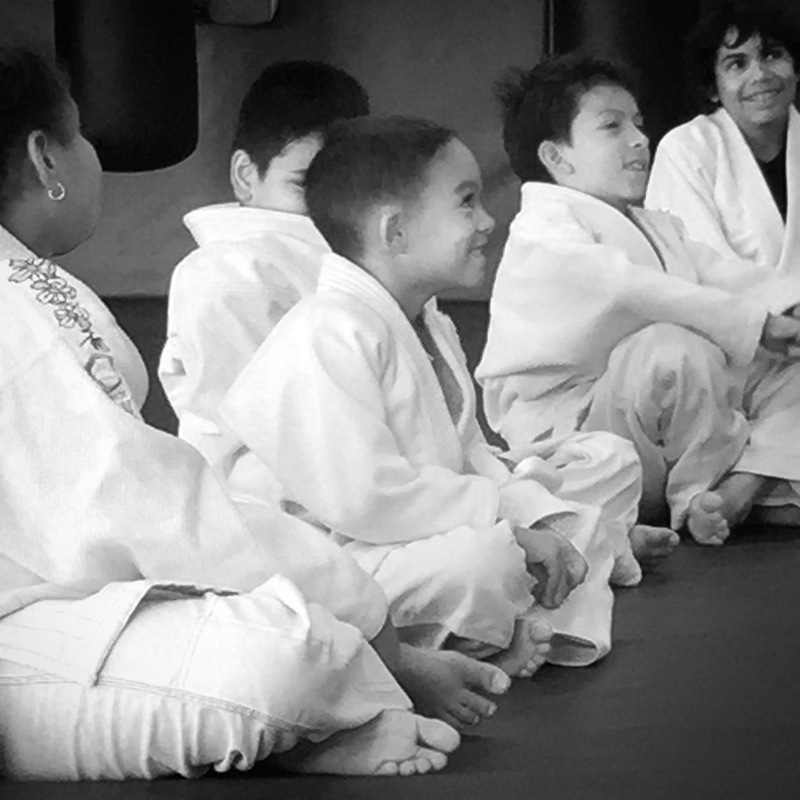 Our kids program starts at age 5 through 13. 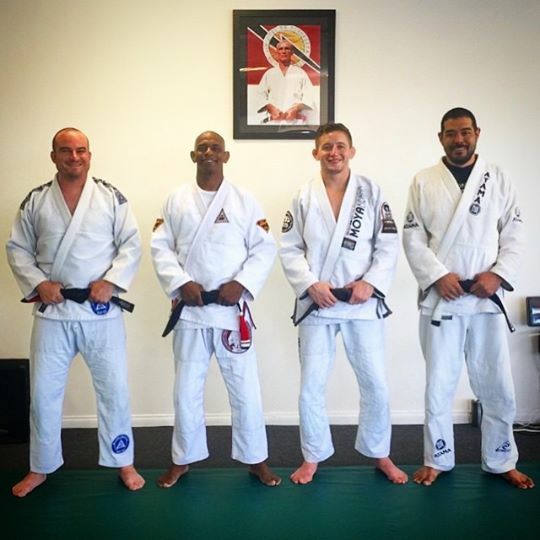 Are all your classes in a gi? All classes except our Thursday classes are in the gi. 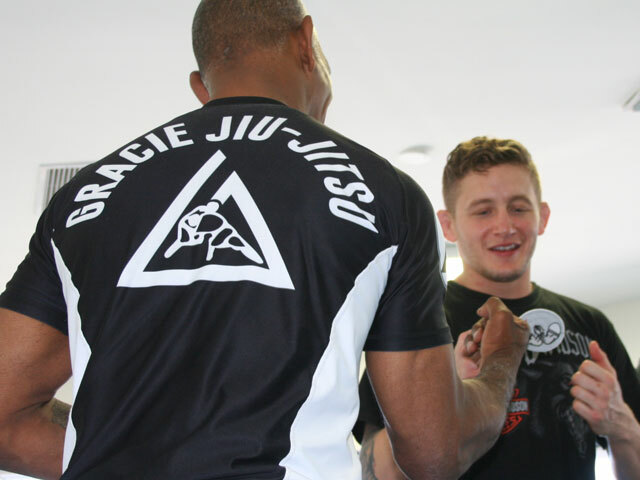 For No Gi attire, feel free to wear a T shirt, board shorts or appropriate grappling attire. Are all your instructors black belts? Yes. 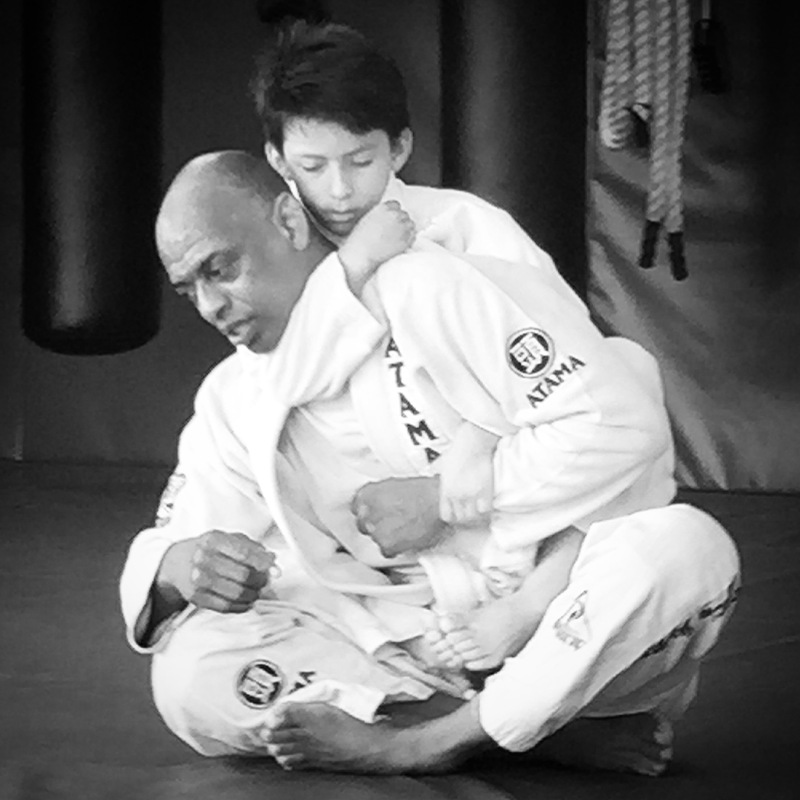 All instructors leading classes are Brazilian Jiu Jitsu black belts directly under Royce Gracie. Yes, really. 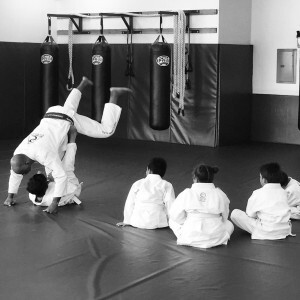 Our lead instructor Pat King feels that it is important for everyone to be on the mat to WANT to be on the mat. Do you offer self defense classes for women? Yes. 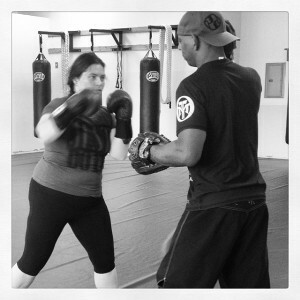 All of our classes are customized for both women and men with the basis of self defense being the strongest foundation. RSVP for a free class, ask us a question etc. We will get back to you quickly. 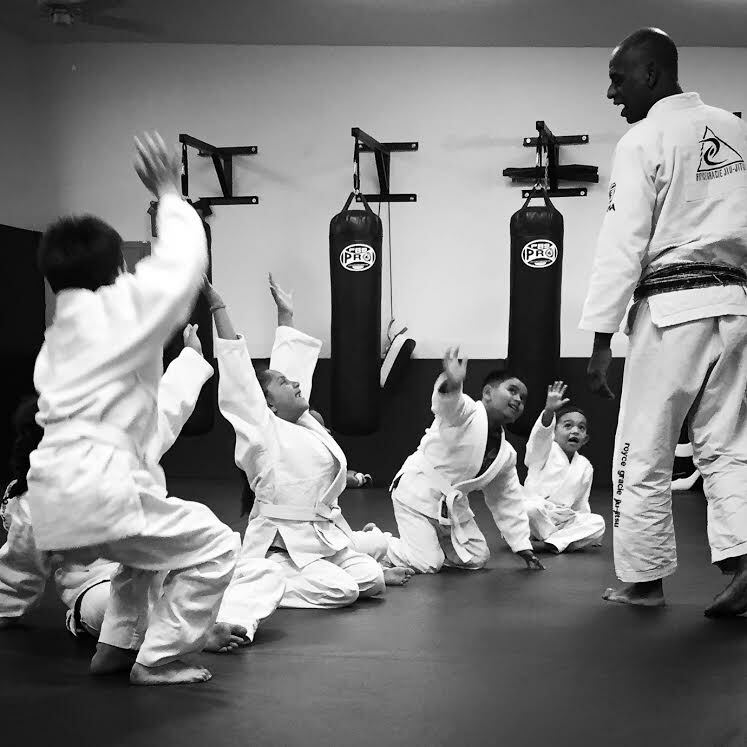 Take A Free Class! 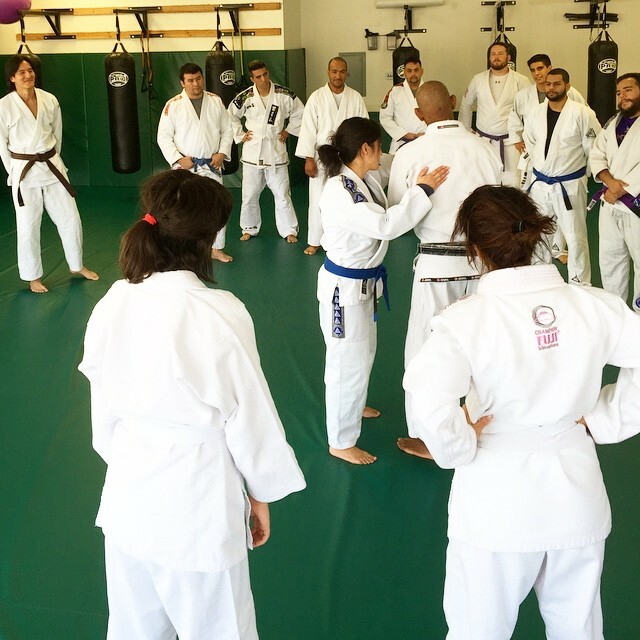 Take A Free Class!